On days when the heat is overwhelming or you think it would be more fun for your pup to sniff the flowers, the rocks, grass, streams, and lizards, we provide the best hour of hiking anywhere in Los Angeles. Cool trails and wet streams are waiting to be explored! 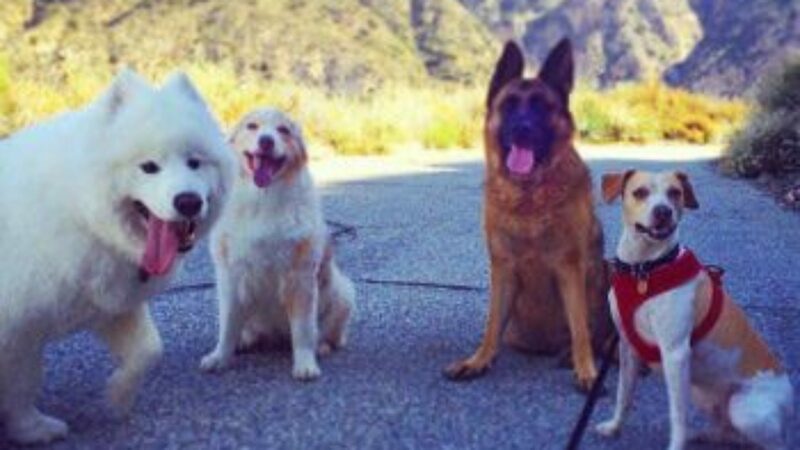 Each additional dog is only $15 more on these hikes. A tired dog is a happy dog, with happier owners. ©2019 Paws in Motion, Inc.